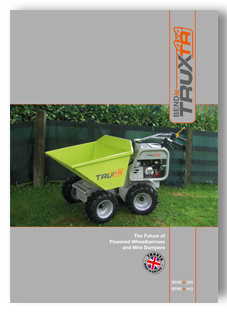 TUFFTRUK Limited introduce a range of TRUXTA powered mini dumpers that provide maximum versatility and light touch operation, available with battery power, petrol or diesel. 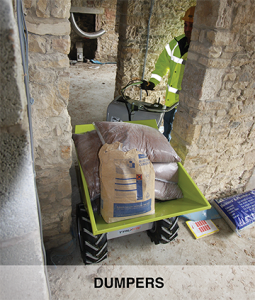 In addition the TRUXTA has a range of easy fit attachments for a variety of applications. 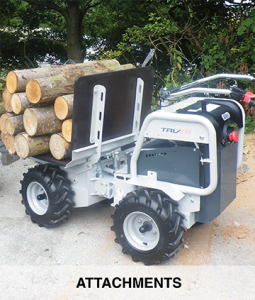 TUFFTRUK design and manufacture the TRUXTA range of equipment in the UK.